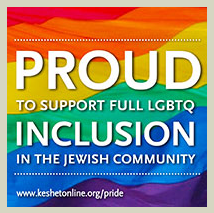 Temple Beth Israel > Events > Shabbat Alive! This entry was published on February 28, 2019 and was updated on April 18, 2019 / TBI Eugene. Posted in . Bookmark the permalink.